Meghalaya Police's nightmarish campaign in Shillong Premier League continues as they succumbed to 6th straight defeat against Rangdajied United FC in Match 32. A goal in each half by James Moga and Bansharai Sun respectively helped Rangdajied United to register their 5th win in SPL and are now 2nd in league table with 15 points, behind Shillong Lajong FC. Rangdajied United FC was the dominating team throughout the match and their attack was boosted by the presence of their new foreign recruit, James Moga. The South Sudanese Striker did not take long to impress as he opened the scoring for his team in was quick on business as he opened the scoring for his team in the 33rd minute with a well directed corner. 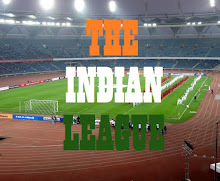 Meghalaya Police failed to pose any threat on Rangdajied's defence with most of their shots going off target. 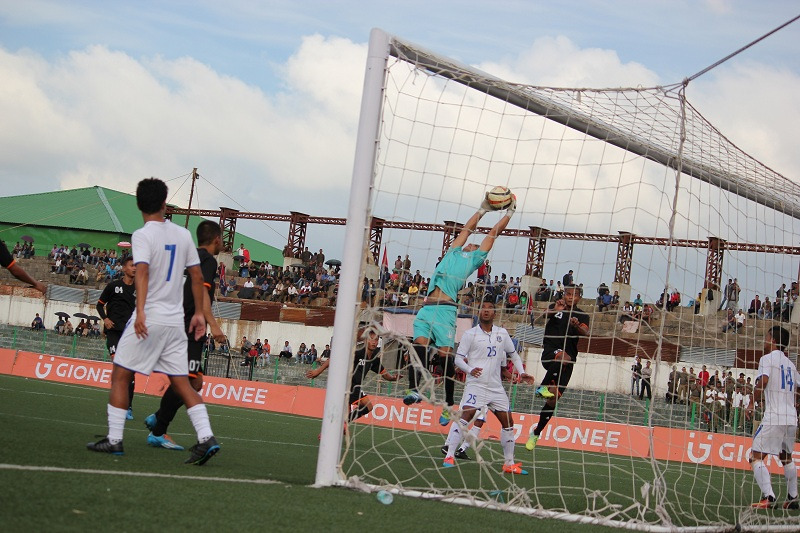 The match went into half time with the score 1-0 in favour of Khasi Club. The Policemen went into the second half looking for the elusive equaliser, which never came. They tried to create many chances but none were fruitful. Rangdajied doubled their lead in the 66th minute when their captain, Bansharai Sun scored off a corner. 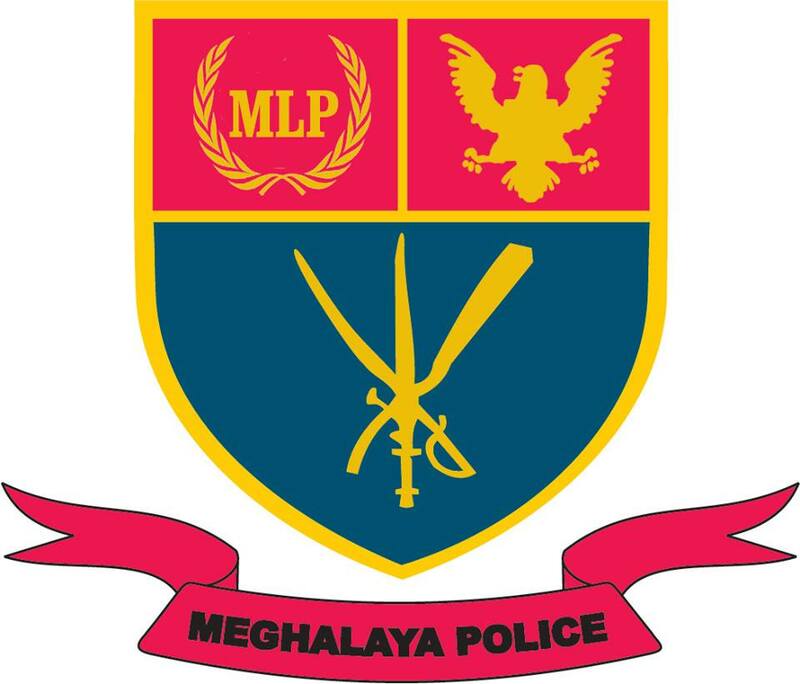 Meghalaya Police failed to find any opening till the end of the match and succumbed to their 6th straight defeat in Shillong Premier League. They are currently 7th in League table with 6 points in 8 games and face relegation. 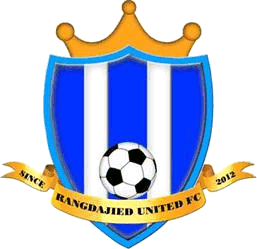 Rangdajied United on the other hand leap frog to the 2nd position with 15 points in 8 games which includes 5 wins and 3 losses and are looking strong to make it to the semi finals. Tomorrow Nongkrem SC will take on Langsning SC in Match 33 of Gionee Shillong Premier League.